Getting the funds you need in order to get the car you want has never been easier at Easton Motors thanks to our Double Down program going on right now! No matter where your down payment is coming from—including your tax return—we’ll double it! (Example: bring in a down payment of $1,500, and we’ll match it for a total down payment of $3,000. Bring in $1,000, and we’ll match it for a total down payment of $2,000.). As with all Easton Motors sales, the Double Down Sale is subject to final approval from underwriting on a case-by-case basis. 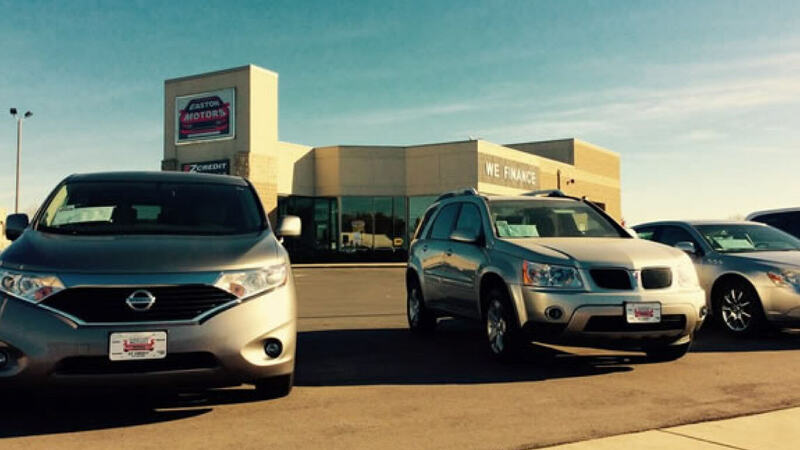 Bring Us Your Biggest Down Payment and We’ll Match It! This is one of our best yearly offers, so if you’ve been struggling to collect the cash you need for a sizeable down payment, do not wait to take advantage of this offer. 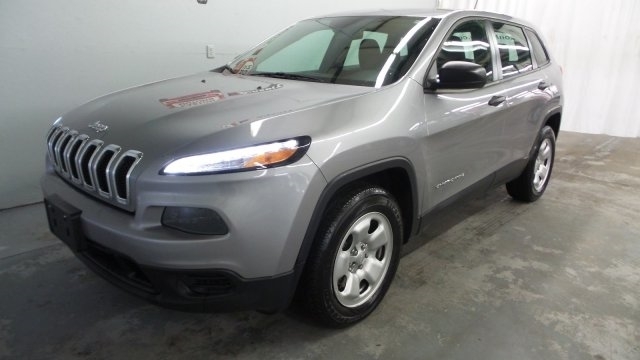 The Double Down program only comes around one time a year, and is valid for even our prime used car inventory, including late-model, low mileage trucks, SUVs, sedans, and vans, with popular picks ranging from the Chevy Cruze to the Nissan Rogue to the always-classic Jeep Cherokee. Get approved for a prime car today, with this special winter offer!